I drive along the expressways of Chicago most mornings. Although these expressways are lined with billboard after billboard I couldn’t name three of them off the top-of-my-head for you. Like most people who drive to work in the mornings I’m on autopilot. I mean I’m physically behind the wheel, I am alert for break lights and lane changes, but I’m not that alert. This mental form of autopilot is actually pretty normal. We know our brains often go into “autopilot” mode to conserve mental energy during routine tasks like drives to and from work. So you can’t really blame me for not actively looking at all of the billboards as I drive. Plus they’re billboards. I’ve seen thousands in my life time. Big whoop. Although I’m not a fan of McDonalds, I admire their new advertising campaign for it’s neuromarketing elements and design. The oversized, detailed McMuffin quickly draws consumer attention. Market research studies using neuroscience have shown that consumers better emotionally respond to more detailed foods they’re familiar with. 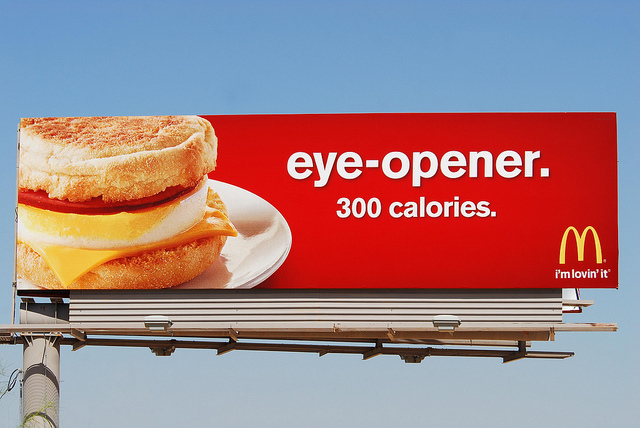 The left placement of the McMuffin on the billboard actually helps our brains better perceive the image faster. Objects placed on the left side of our field of view are better processed using the right side of our brains and vice versa. 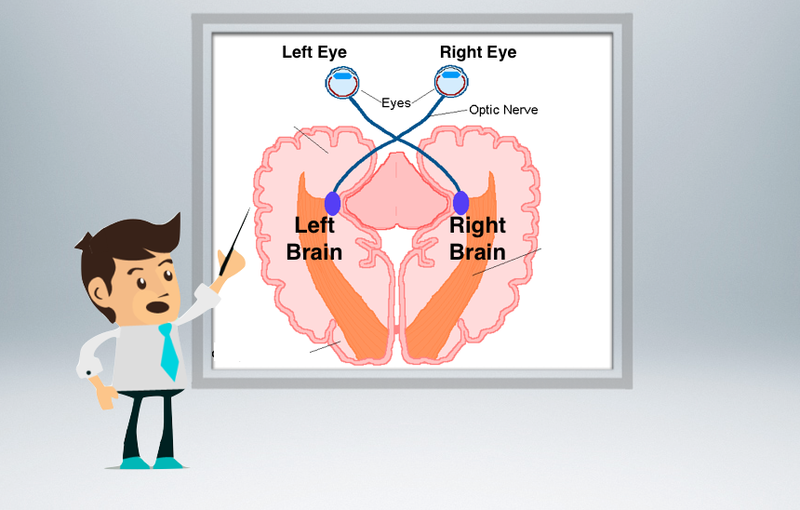 This is because our optic nerves criss cross when they enter our brain. The right side of our brain is better at perceiving images. The left side of our brain is better at processing numbers and writing. The image placement and writing in this ad are placed in the best spots possible for our brains to process this information effectively and efficiently. because the optic nerve criss-crosses when it enters your brain, your left field of view best feeds to your right, artistic side of your brain, and the right field of view feeds to the left, analytic side of your brain. The text is in lowercase font making it uniform. Visually, this is preferred because the brain likes consistency. Because of how we read when a text is properly capitalized we’re prompted to look for more semantic meaning like if we were reading a textbook. The message is simple. 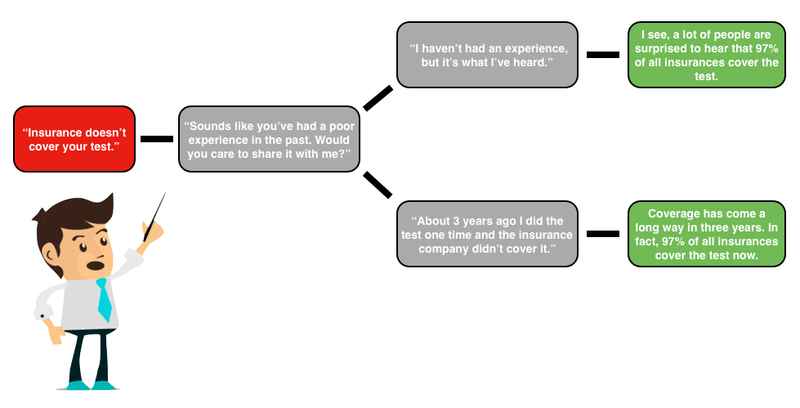 Perhaps the most difficult thing in marketing and business development is making a concise, influential statement. This billboard speaks to a very common buying focus of consumers when it comes to food – calories and nutrition. In just four words you are now aware a McMuffin is only 300 calories. Remember the principle of cognitive fluency – the easier it is to think about something the easier it is to act upon something. The design is contrasting. It may seem like common sense but the brain loves clear contrast. The human brain is extremely visual, so the fact that the image and font pop off the background are more helpful to perception. Pretty crazy that I can sit here and breakdown a very simple billboard and pull the science behind its design and messaging out of it. The beauty of neuroscience and perception is that it doesn’t have to be complex to be effective. We live in the most over-communicated time ever in human history. Every company has an advertisement to catch our attention, but because we’re so perceptually bombarded, nearly all of the advertisements turn into white noise that we end up ignoring. My advice to companies is to evolve to something more engaging. The goal for companies should not be to simply catch our attention with advertising and marketing, but to have the consumer genuinely interact with your message. The billboard above stands out for so many reasons. Right now, in this over-communicated world, simple design is going to win out because everything else is cluttered, and ultimately our brains better respond to simple rather than complex. Got a presentation coming up to a group of people or a customer. Let this billboard remind you that simple is always better. neuroscience sheds some light on how to best use numbers to motivate your business development team. 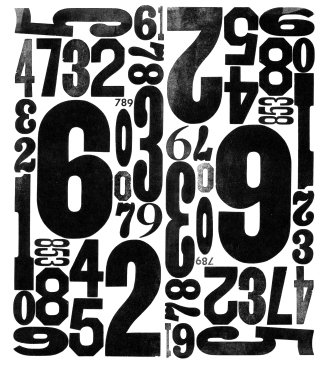 Numbers are an integral part of business. Numbers provide keen insight into every facet of business: service, sales, and operations. Reports, statistics, and analytics are routinely placed in the hands of leadership for evaluation. This process of evaluating numbers directly affects how leadership manages and motivates their workforce. It’s not too uncommon for leadership to incorrectly attempt to motivate their workforce as they perform conceptual tasks by using numbers. In both of the best selling books A Whole New Mind, and Drive Dan Pink beautifully illustrates the dramatic shift in business from manual, industrial tasks to conceptual tasks and how it affects motivation. In short, numbers are ideal for motivating and managing the completion of manual tasks, however this is not the case for the completion of conceptual tasks. numbers aren't ideal for motivating conceptual tasks. There is no greater conceptual task than business development. There’s no magic button for making a sale or marketing your good or service effectively. The key challenge in business development is providing conceptual solutions while effectively managing social interactions. The brain that currently sits inside your skull has been a work in progress for millions of years. Over that length of time our ancestors succeeded largely based on their intelligence and the ability to form social bonds. Our current brain is a masterpiece of higher level thought and the innate ability to connect with others to accomplish tasks. Numbers have only been around a few thousand years. On the evolutionary timeline of human brain development numbers only occupy a tiny sliver space. Today’s economic environment is made up overwhelmingly of conceptual tasks. It makes sense to embrace our ability for complex thought and social interaction. Numbers, surprisingly can short-side our ability to successfully perform conceptual tasks. The reason why numbers can undermine our conceptual abilities is that our brain, amazing as it is, is actually quite poor at multitasking (Brain Rules). We use different parts of our brain to perform social interactions than we do to evaluate numbers, and these two areas of the brain do not work well in concert. Studies have shown that just thinking about numbers, specifically from an economic standpoint, can actually make people more selfish. Since conceptual tasks rely heavily on positive social interaction, selfish thoughts can compromise ones ability to perform optimally in this area. 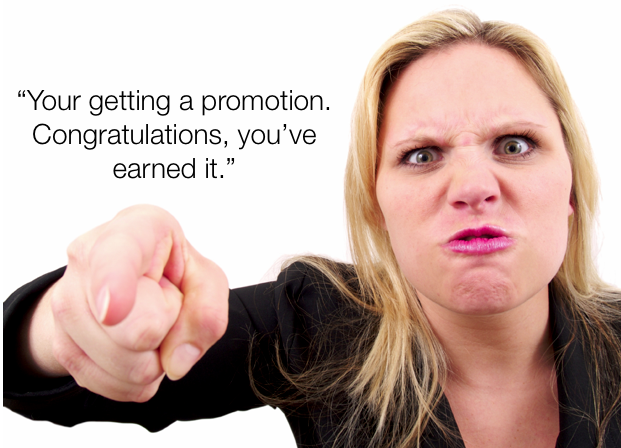 Lead your team by promoting social behavior that will further along the sales process. Keeping the focus on making a positive impact for your customers is the key to long term motivation and success. Always keep moving forward. Performance reports and analytics should be used in review of your employees, not as the main motivator. There’s no quicker way to strip your team of autonomy and motivation by saying you need to do x phone calls, x meetings, and x presentations to have success. Activity is important, but not the end all be all of business. 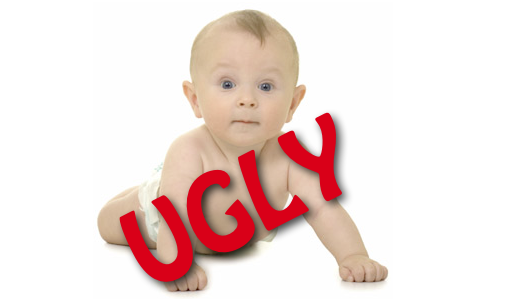 Do NOT use your CRM to police your business development team. CRMs are meant to manage customer relationships, not harass your team. Trust the employees you hired, they all want to be successful. Allow your employees to set a trend in behavior, once that trend is in place evaluate it to see if their goal is being reached, if not adjust accordingly to help them reach success and keep the tone positive. Avoid falling in love with your reports. 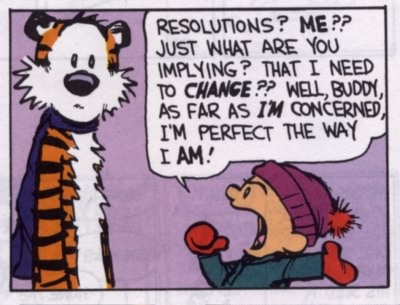 Remember, success is a byproduct of our behavior and a result of doing things the right way. The only number that matters should be the final sale, the result.